QUICKSILVER METALLIC exterior and JET BLACK interior, 4WD SLE trim. 4x4, Back-Up Camera, Onboard Communications System, Aluminum Wheels, TRANSMISSION, 8-SPEED AUTOMATIC, AUDIO SYSTEM, 8" DIAGONAL COLOR TOUCH... ENGINE, 3.6L DI DOHC V6 VVT, SLE CONVENIENCE PACKAGE, Hitch, TRAILERING PACKAGE. EPA 24 MPG Hwy/17 MPG City! AND MORE! 4x4, Back-Up Camera, Onboard Communications System, Aluminum Wheels Keyless Entry, Steering Wheel Controls, Heated Mirrors, Electronic Stability Control, Bucket Seats. 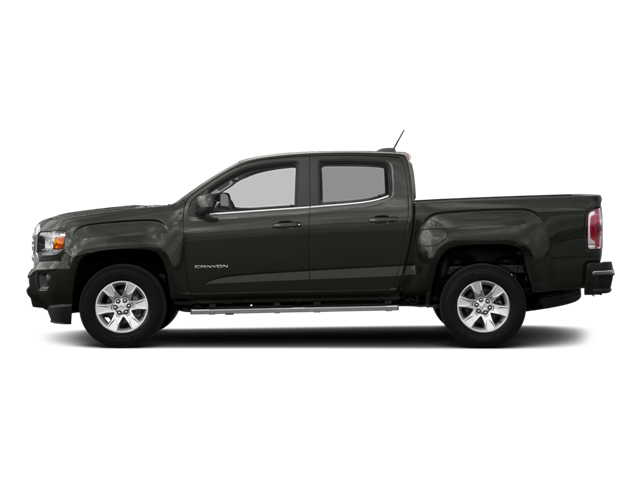 Hello, I would like more information about the 2018 GMC Canyon, stock# GC5719. Hello, I would like to see more pictures of the 2018 GMC Canyon, stock# GC5719.